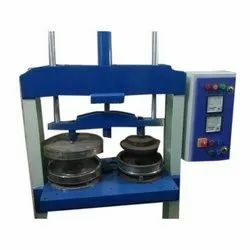 Our product range includes a wide range of hydraulic paper plates machine, hydraulic press, hydraulic bailing press, hydraulic hand operated press machine and c type hydraulic press. 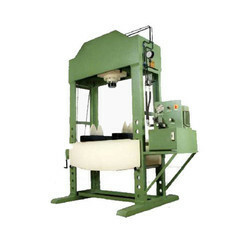 We are one of the leading manufacturers and suppliers of Hydraulic paper plates Machine. 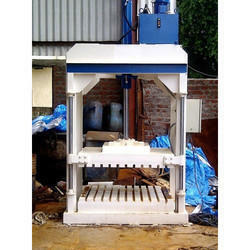 Banking on our quality oriented professionals, we are offering Hydraulic Press to our clients. It has ruggedness. It is a device which uses a hydraulic cylinder for generation of compressive force. It has unmatched quality and gives excellent performance for the long time period. It operates using Pascal's law. It has excellent mechanical and is reliable for a long time period. This press is recognized for its excellent performance. We are enlisted amongst prominent and leading industries for providing a large range of Hydraulic Press to the customers. Hydraulic Bailing Press is Used Efficiently in Scrap Indusctries. 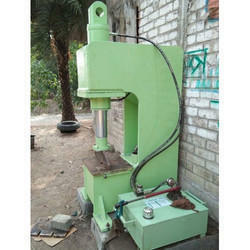 We offer Hydraulic Hand Operated Press Machine. 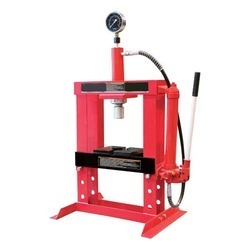 We offer C Type Hydraulic Press.